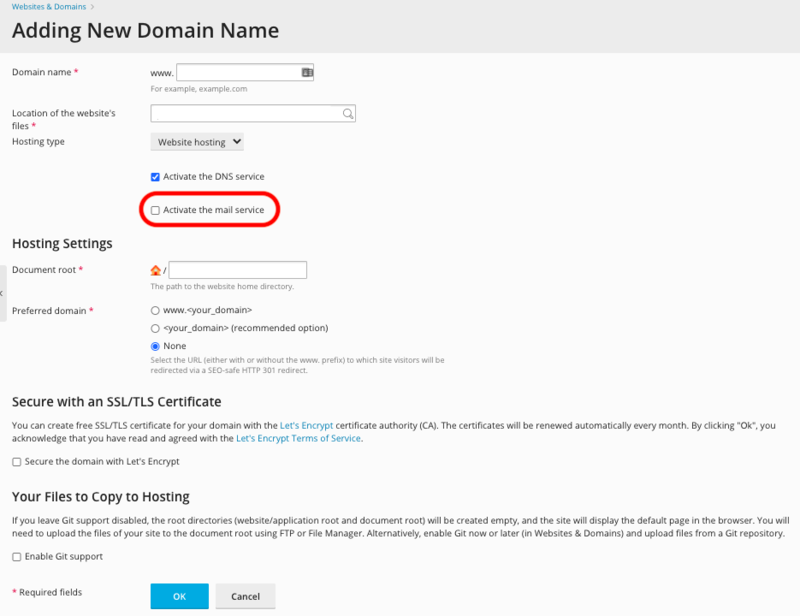 You can add a new domain name to forward to another domain or even a directory within another domain. First, ensure you are logged into your account at http://hosting.xmission.com. 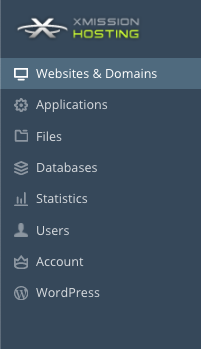 Near the bottom of the screen, click the "Add New Domain" button. Domain name: This is the name of your new domain. In this example, we would be adding the domain "example-domain.com." Destination address: This is where the new domain will forward to. You can have it forward either to another domain entirely or a subdirectory of another domain. In this example, our forward for "example-domain.com" will forward people to the subdirectory "example" at "xdesign.com." Forwarding type: Select "Standard forwarding" if you want the URL in the address bar of the visitor's browser to show the real address of the forward (e.g. "xdesign.com/example"). 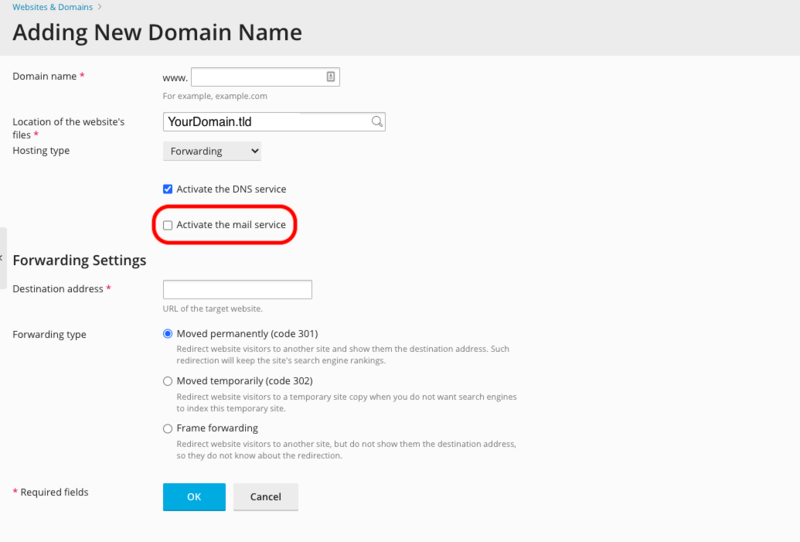 Select "Frame forwarding" if you want the forward to appear as the domain you are adding (e.g. "example-domain.com").